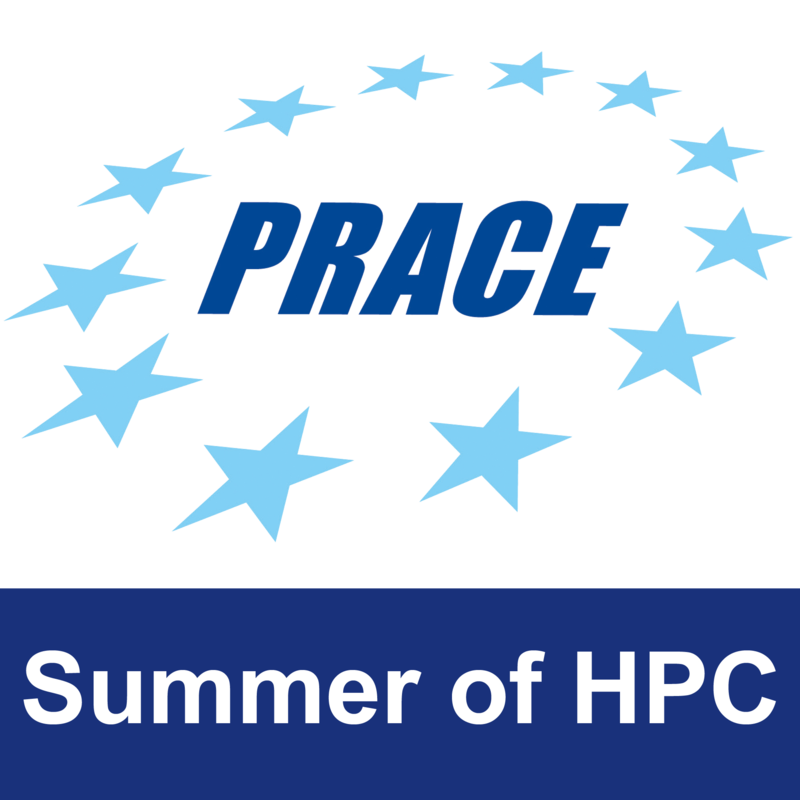 I am writing this post from Ljubljana, the capital of Slovenia, where my PRACE Summer of HPC project is taking place. The training week has been fabulous, but now it’s time to pack and start a new individual adventure! 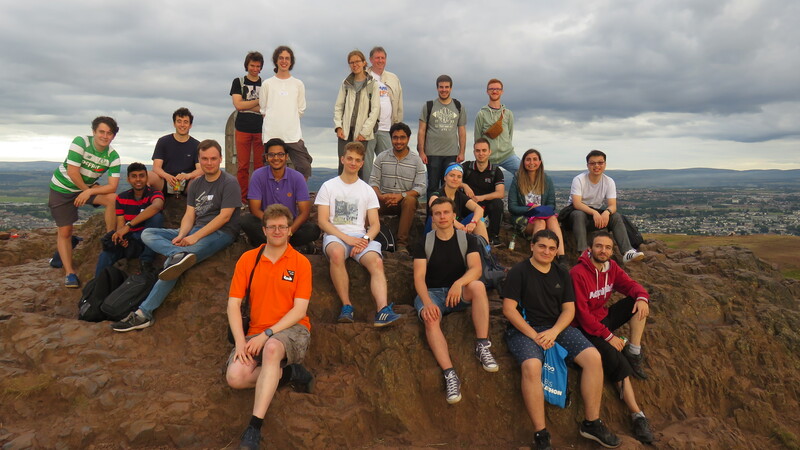 Although we have had much fun together, and we have learnt so much from each other, the past week’s main task has been to significantly improve our HPC knowledge! Each of us has a different background, so from now on, I will talk about me. I study Physics, I’m twenty years old, and next year I will finish my degree. 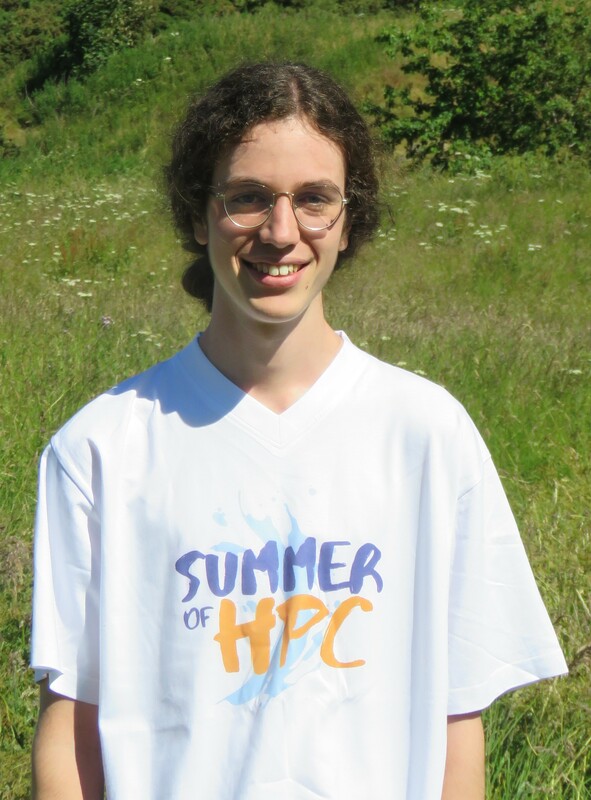 My interest in HPC comes from my interest in Computational Physics. I have always included different kinds of visualizations and simulations for my projects in the university, but as the problem’s size grows up, things become more and more interesting! That’s the reason why I applied for the PRACE SoHPC programme. Because combining computation and physics is pretty pretty good! Although I am quite interested in HPC, I have never built complex programs with MPI nor have I ever had access to supercomputers like ARCHER. About MPI, I needed a few extra hours in my room in order to properly understand the lectures, but the outcome has been great, and I am so happy with that. Referring now to ARCHER, knowing now how to use its resources, it will be great to have the possibility to make an account and use them in the future (remember, by passing the “driving test” available here ). It’s awesome the fact that we can have the opportunity to access these kinds of supercomputers. Even the ascent was not easy, we had such a great time together in Hollywood park’s mountain. I actually will never forget that day. On the other hand, I have already started my project at the University of Ljubljana. I am currently learning a huge amount of interesting things which will form the basis of my work, related to organized storage of data via schemes and its visualization in 3D, and I am getting very familiar with some powerful clusters around Europe. Also, my project has a huge amazing physics background, which is awesome for me. But we will leave it for the next post!